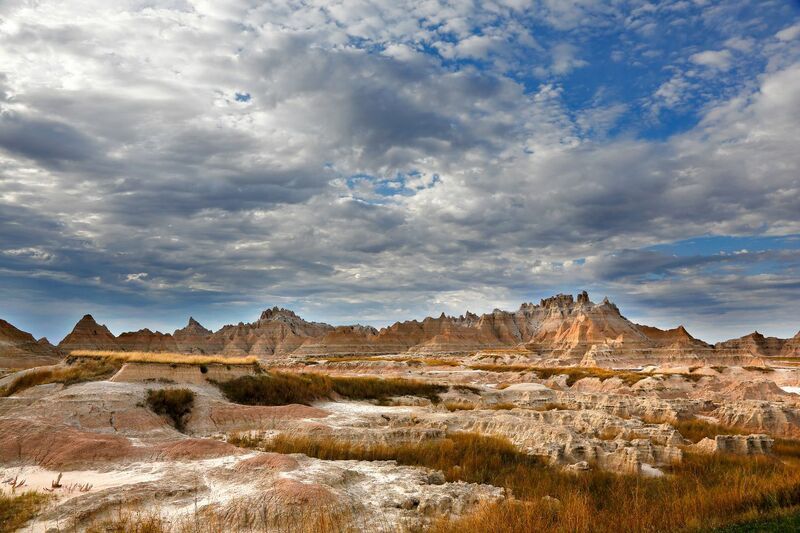 Badlands National Park is one of the best locations I have ever photographed. It's located in South Dakota and has a luna type landscape all of it's own. There are hundreds of pullins all along the drive through the park, each of which can take your breath away.